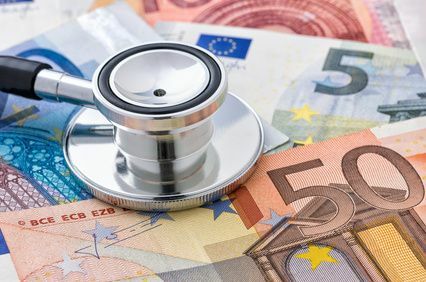 Serious illness cover pays a tax free cash lump sum if you are diagnosed as suffering any illness from a specific list of illnesses that the relevant life company provides. WHY SHOULD YOU TAKE IT OUT? There is a 1 in 4 chance of females getting cancer and that rises to 1 in 3 for males. Each year in Ireland there are over 20,000 new cases of cancer.60% of patients diagnosed with cancer in 2008 were still alive 5 years after diagnosis. Each year approx. 10,000 Irish people have a stroke. WHAT WAYS CAN SERIOUS ILLNESS BE SET UP ? There are a number of ways this type of cover can be set up. Stand Alone - This is simply where the policy is established on its own with no life cover attached. Accelerated - This is where the policy is provided with Life Cover/Mortgage Protection. 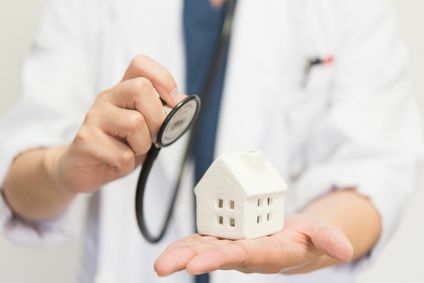 However any serious illness claim will reduce the amount of life insurance or mortgage protection by the amount of the claim. 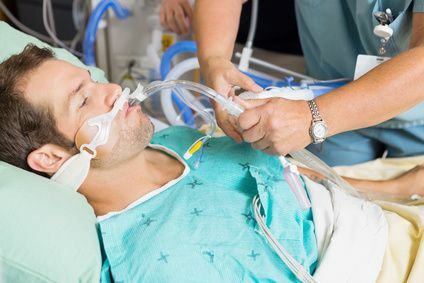 WHO CAN BE COVERED ON A SERIOUS ILLNESS POLICY? Like Life Insurance, your serious illness cover can be for one or two people; i.e. a Single Life​ Basis, Joint Life​ Basis or Dual Life​ Basis. 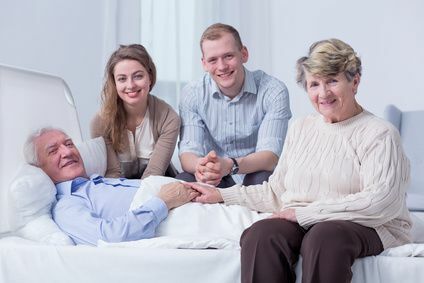 Most of us will be aware of a member of our family, a friend, or business acquaintance who has suffered a major serious illness such as cancer, a heart attack or a stroke. Thankfully, there have been remarkable advances in medicine in recent years. As such, you can now expect to survive and live longer than ever before following a serious illness.